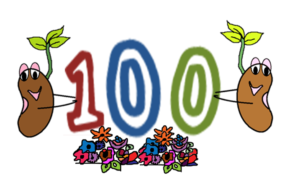 Today marks a special milestone – since starting our website almost a year ago, RUVIVAL has grown and has now published over 100 posts! Hooray! As you probably already know, every Thursday we publish new Toolbox elements or Interactive Lecture parts. Since our very first post, this has remained our goal – to offer you new learning opportunities about sustainable rural development on a weekly basis. 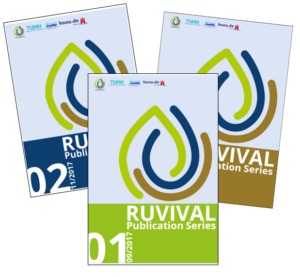 We have meanwhile expanded this learning offer with the RUVIVAL Publication Series – a publication gathering literature reviews on pressing issues in the context of sustainable rural development. To create RUVIVAL, we have joined forces with Master students, PhD Students and researchers, as well as pupils. We look forward to future collaborations and anyone interested in co-creating RUVIVAL can get in touch with us through our contact form. Stay tuned, as we have many exciting things planned! The easiest way to do so is by subscribing to our newsletter or following us on social media. Together we can revive the rural!